“and stop when half way to Cootehill”……A lyric from the song by Percy French “Come back Paddy Reilly to Ballyjamesduff”. 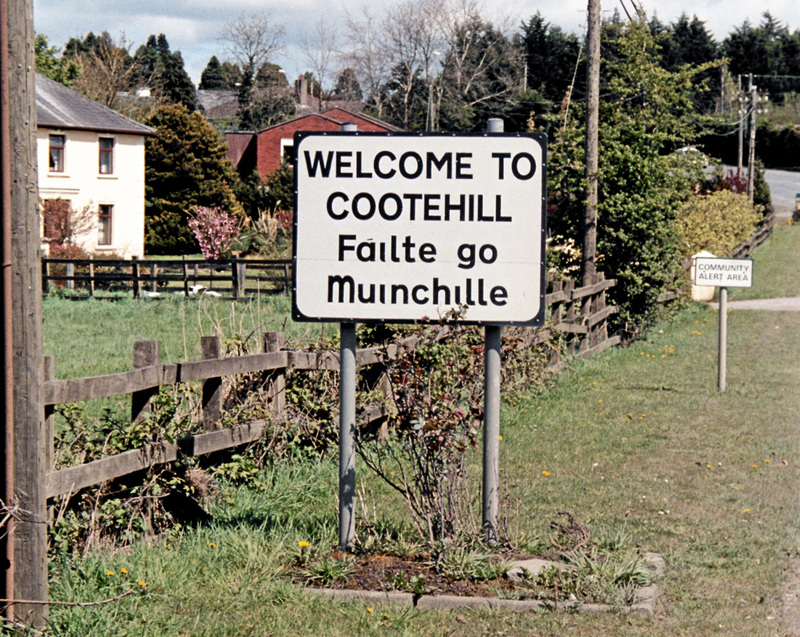 Cootehill (Irish: Muinchille) is a prominent market town in County Cavan. 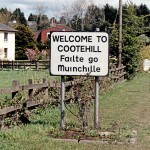 Cootehill was established in 1725 by Thomas Coote and the town had strong ties to the Irish linen industry.